Build your dream home on this 3. 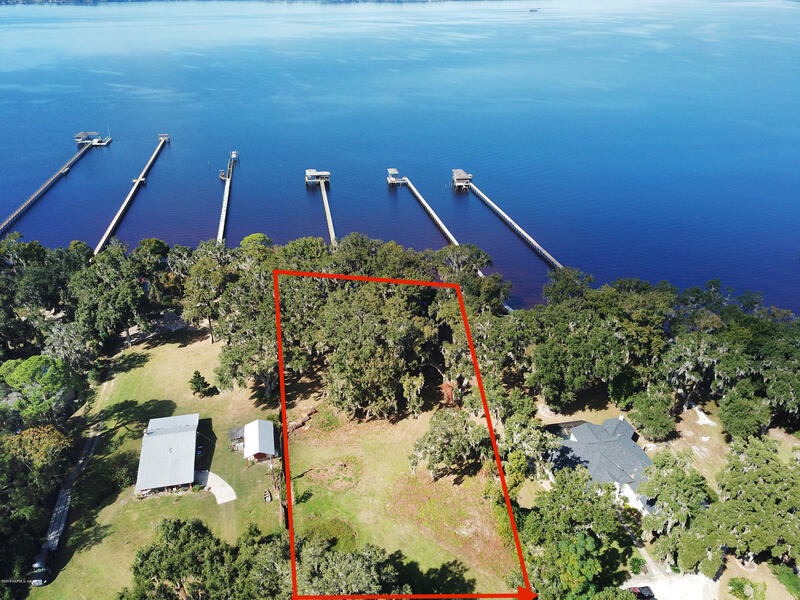 1 acre lot with 150' of stunning st johns river access! 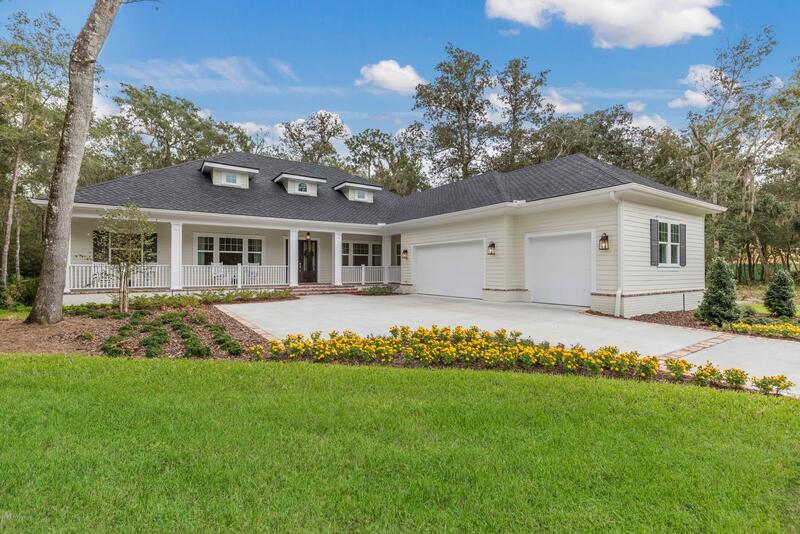 Glenn layton custom design this home features a coastal appeal with an over-sized front porch and detached garage with optional carriage suite above and breezeway. One of many floor plans and designs to chose from. The expansive river views from this home design layout are suited to maximize the riverfront location. Lot includes dock, covered boat slip and lift in great condition. One of the few opportunities left for undeveloped riverfront footage! Note that survey attached includes86 acre parcel with home at the front of the property. This parcel & structure are not included in the land offered for sale. Model home perfection with every upgrade including a $20k smart home package! 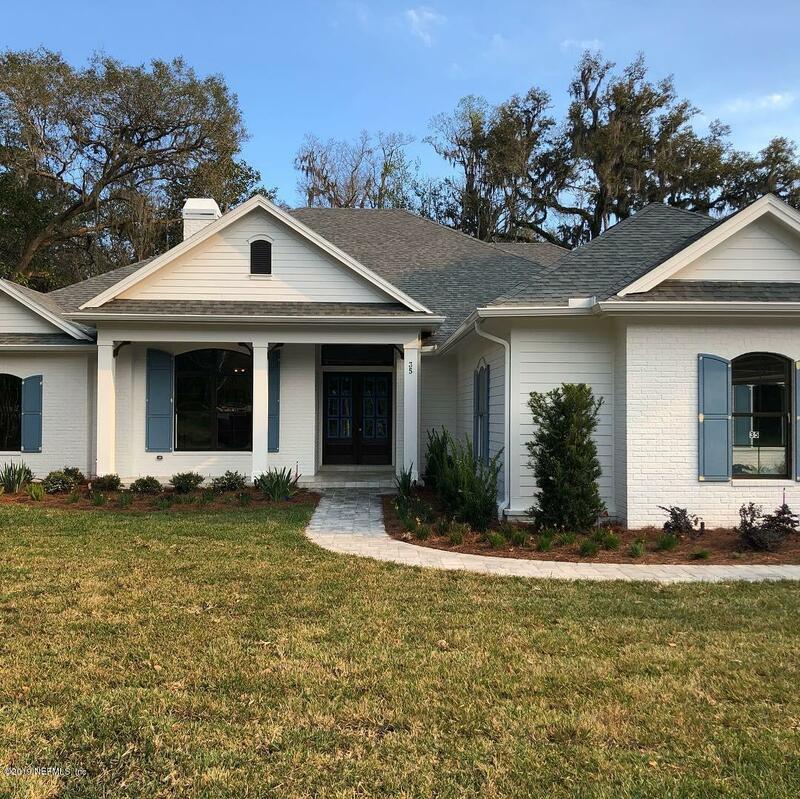 Custom craftsman painted brick/lap siding beauty on a cul-de-sac lot in riverside at rivertown, a gated riverfront estate lot community. Open single-story floor plan featuring a chef's kitchen with thermador stainless appliances, wine chiller, custom painted cabinets, cambria countertops, hidden pantry, and oversized island. Master bath features freestanding soaker tub, quartz countertops, and a frameless glass shower with u by moen digital controller. Custom built-in and ceilings in great rm and bonus rm. Pocket study/home mgmt/homework center with custom workstations. Hardwood floors throughout the main living areas. 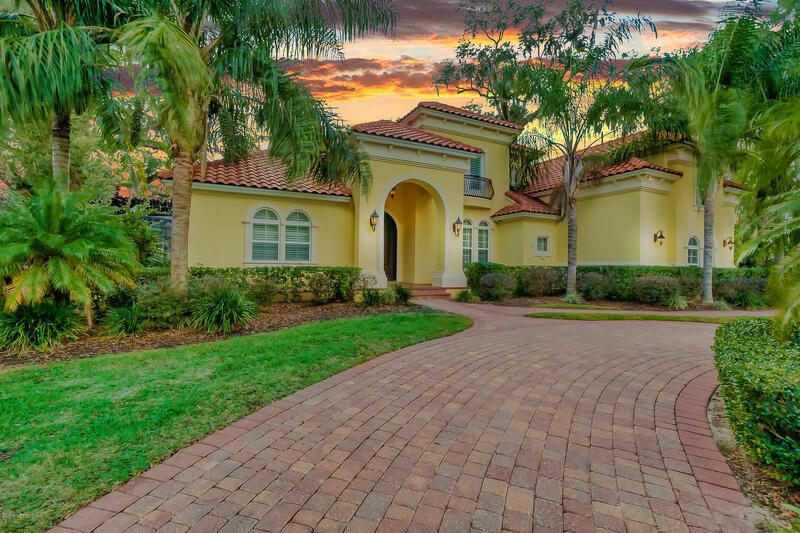 Outdoor living featuring a huge covered lanai with summer kitchen and a private backyard. Step in to to this luxurious and private home on 1. 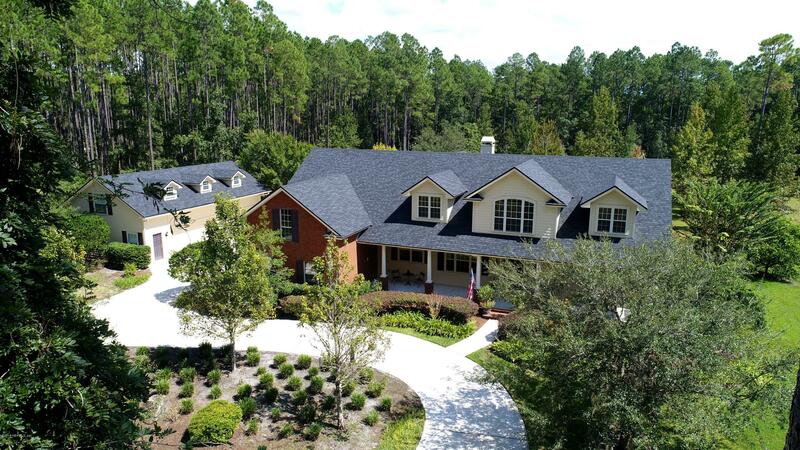 5 acres and views of the st. John's river. 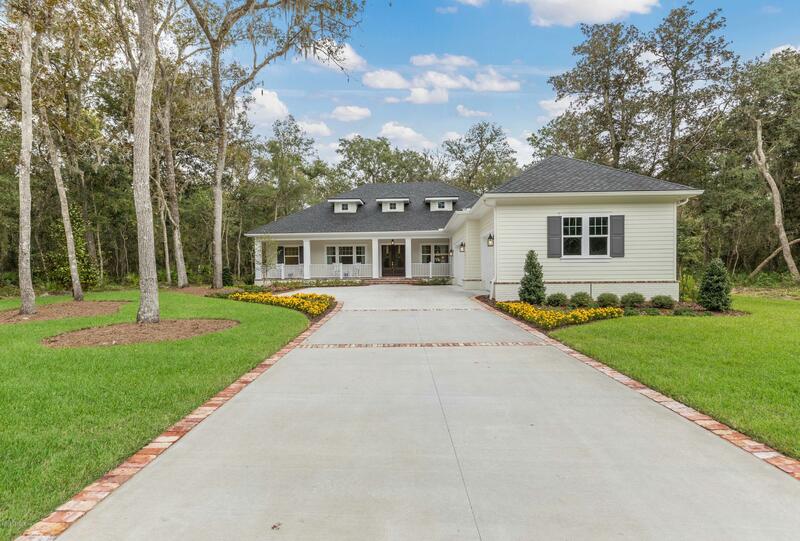 This home has nothing missing and is absolutely exquisite. You will be engulfed straight from the drive in and the curb appeal. The inside of the home has a room for every occasion. Enjoy the open kitchen with granite countertops and travertine backsplash with amazing views to the outdoor living space. There are windows along the back with a triple slider and bay windows in the breakfast nook looking out to screened pool with a waterfall and summer kitchen. The downstairs features formal living and dining, family room, flex room with built in desk area, 2 secondary bedrooms and the master. Spring savings - $10,000 in designer upgrades to buyer with a signed contract before may 1, 2019. 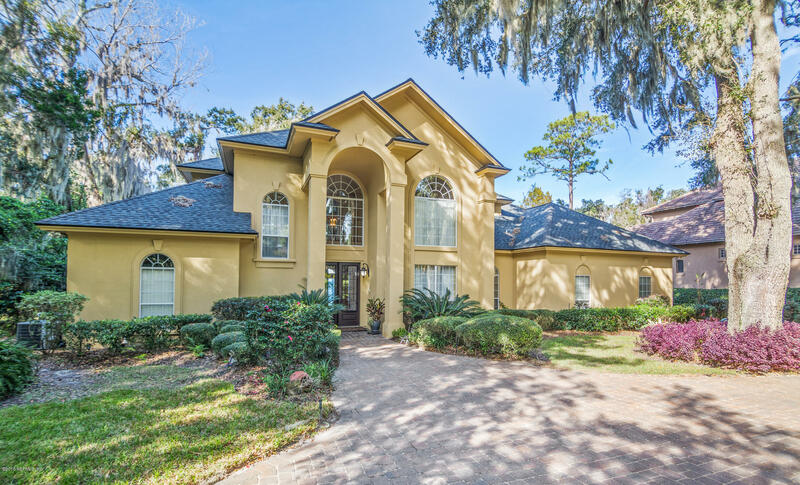 Custom coastal architecture stunner on a premium conservation view lot in riverside at rivertown, a gated community of estate lots on the st. Johns river. Luxurious interiors featuring hardwoods throughout the main level and a chef's kitchen with stainless appliances, quartz countertops and white shaker cabinets. Master bath featuring quartz countertops, a freestanding soaker tub, and shower with frameless glass enclosure. 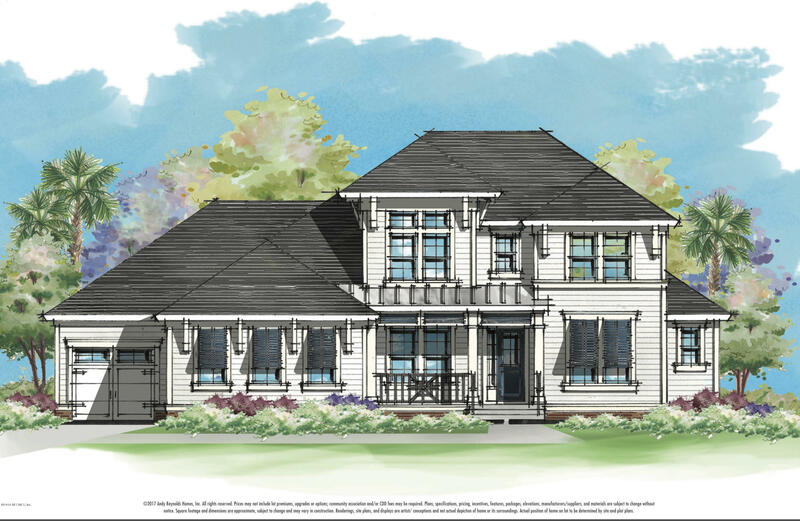 The exterior features large front and rear porches, conservation view private lot and professional landscaping. 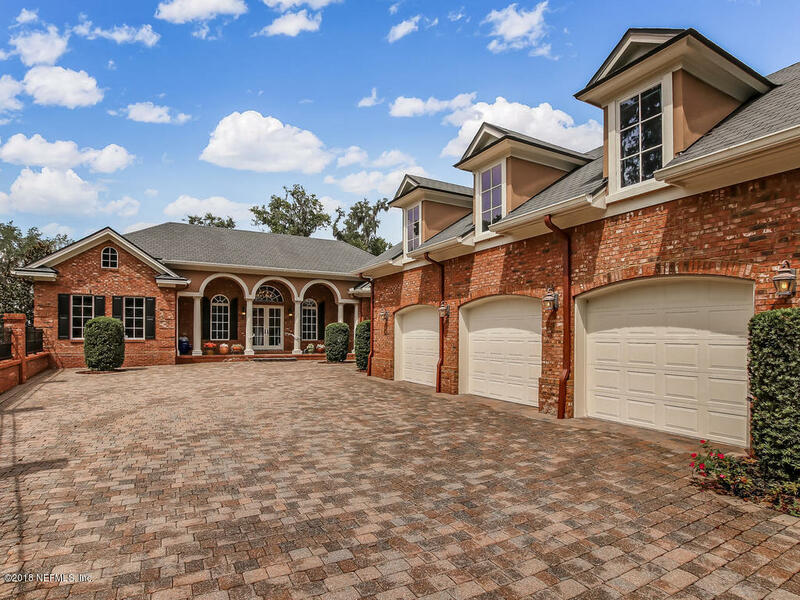 This home features 3,503 sq. Ft. Of heated living space, 4 beds/4 baths, and a 3 car garage. Deeded riverfront boat slips on community dock available. Ready july!